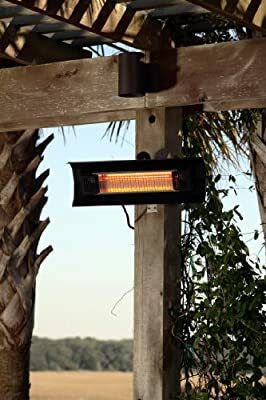 Infrared Wall-Mount Patio Heater. 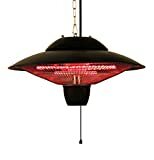 Our heavy duty Wall Mounted Infrared Patio Heater introduces a new revolution in outdoor heating. 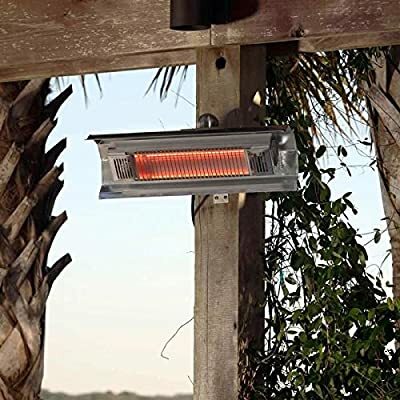 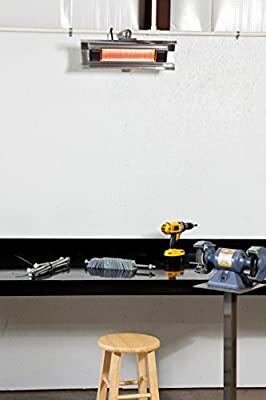 Operating at 90% heating efficiency, this infrared patio heater runs on regular household electric current and is substantially less expensive to operate than propane patio heaters. 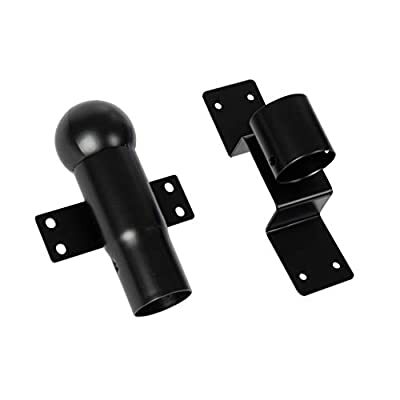 This unit comes with a movable mounting bracket. 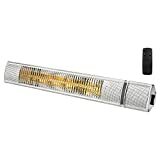 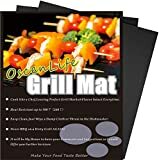 No UV rays, silent operation 100% Heat production within seconds 1500 Watt lamp 9 ft. blanket of heat, not affected by wind 12 ft. non-retractable electrical cord About 1/10 the energy costs of LPG Heaters No harmful emissions or toxic residuals Standard 110V household current Protective aluminum cover shield Made in durable, weatherproof lightweight aluminum extruded body ETL Approved Assembled Dimensions: Unit: Head Unit: 22" L x 7.5" W x 4.5" D, Weight: 8.8 lbs. 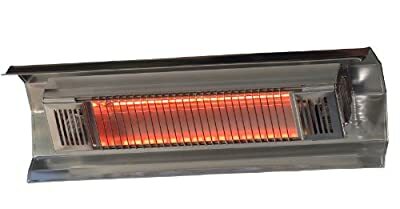 Carton Dimensions: 23.64" L x 8.67" W x 8.67" H, Weight: 9.9 lbs.